The foam seal strip has the advantages of good cushioning, shock resistance, heat insulation, moisture resistance, chemical corrosion resistance and so on. Non-toxic, non absorbent. Chloroprene rubber foam shear forming, its shockproof performance is great, and in line with environmental protection requirements. Shockproof packaging, the foam weather stripping can cut, molding; because of the density difference is larger, can also have a wider range of uses. 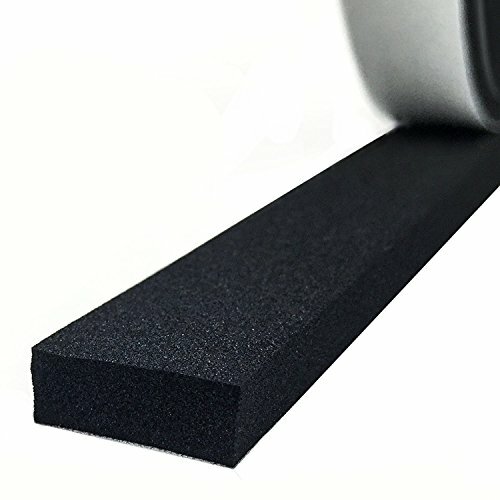 The foam seal strip can be used in electronic products, mobile phones, household appliances, hardware tools, toys, handicrafts, tourist products, stationery, glass products, etc.. If you have any questions about this product by MAGZO, contact us by completing and submitting the form below. If you are looking for a specif part number, please include it with your message.